The SPCA holiday store at the Lycoming Mall is now open! 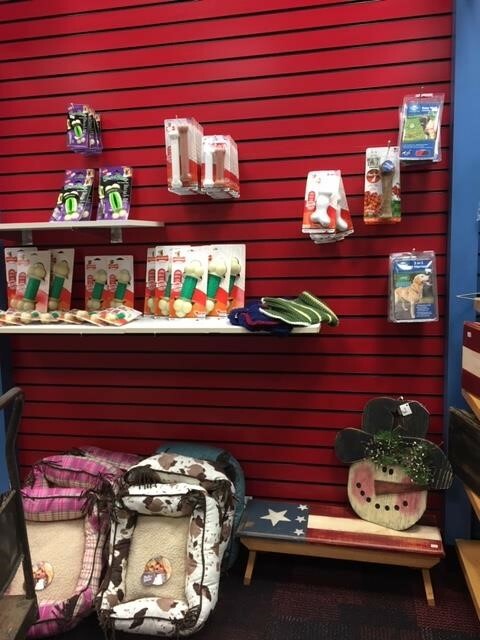 Located near the carousel, the store features wonderful Christmas presents for animals and animal-lovers alike. 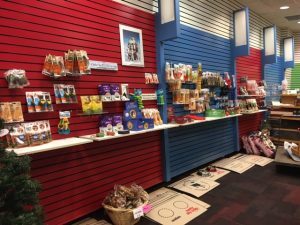 Adoptable pets from the SPCA will be on hand at times, too. 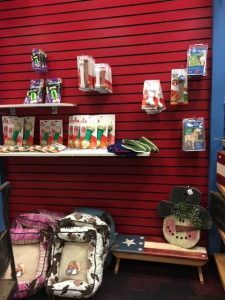 It is a great way to cross items off of your Christmas list and support the Lycoming County SPCA at the same time. 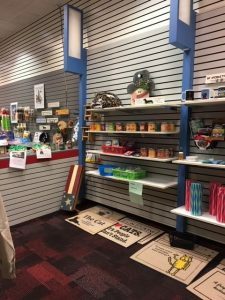 The store will be open during regular mall hours from Thursday, November 23rd to Monday, December 24th. The store is also open throughout the year for special monthly adoption weekends on the third weekend of every month. 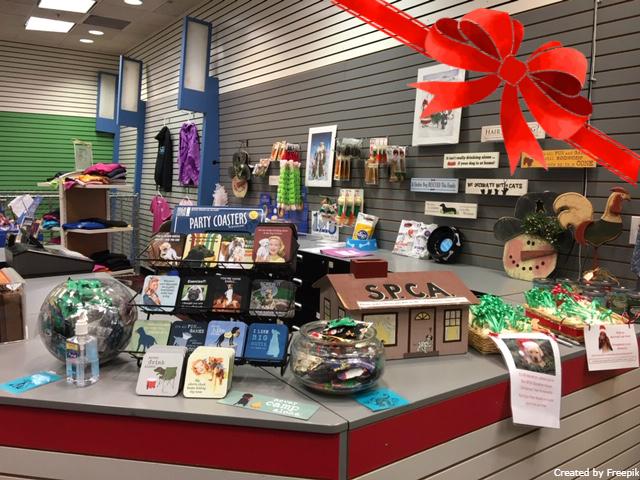 Thank you to our community partners at the Lycoming Mall for allowing our SPCA to have a storefront through the holidays!